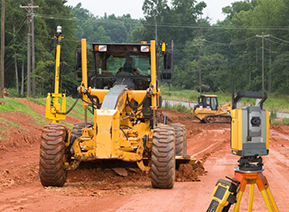 Modern GPS machine control and guidance systems provide the advanced technical support construction businesses need to remain productive and competitive. 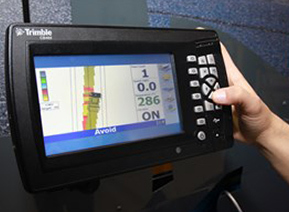 SITECH West is proud to offer an extensive selection of machine control systems co-developed by the Trimble and Caterpillar® brands. We carry a broad range of fully compatible solutions providing the flexibility to equip your fleet of dozers, excavators, compactors, pavers and other heavy equipment and earthmoving machines for optimal versatility and performance. SITECH West offers access to innovative machine control systems that combine the construction equipment expertise of Caterpillar with the data management, software, positioning and jobsite infrastructure capabilities developed by Trimble. We offer fully scalable solutions configurable to the particular challenges of your applications and work environments. 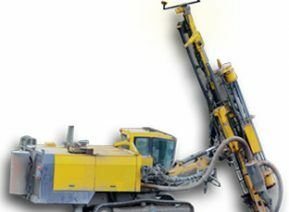 From 2D and 3D Trimble machine control systems and site positioning and layout technologies to easy-to-use, fully upgradeable grade control systems, you’ll find what you’re looking for in our extensive selection. Compaction control for soil compactors: Utilize compaction monitoring, CCSFLEX and CCS90 compaction controls for more efficient and precise performance and improved results. 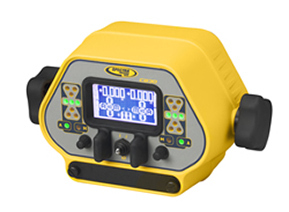 Grade control for compact machines: We carry single control lift and dual control lift-and-tilt Trimble grade control systems for maximizing the power, speed, flexibility and productivity of compact construction machines. 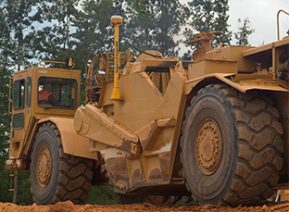 Grade control for dozers: Utilize 2D and 3D GPS grade control systems to increase grade quality in virtually any soil conditions while speeding up operations 35-40 percent. 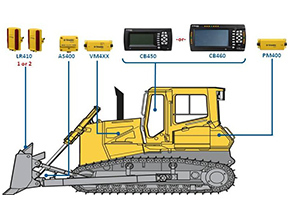 Grade control for excavators, motor graders and scrapers: SITECH West offers multiple options in Trimble GPS machine control technologies for more efficient grading and finishing with excavators, motor graders and scrapers to reduce material and labor costs and increase profitability. 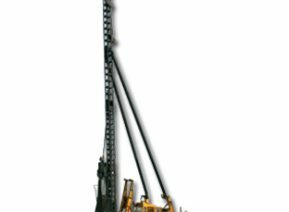 DPS900 piling and drilling system: Increase site safety, accuracy and efficiency and eliminate the need for surveyors and positioning stakes with cutting-edge machine control systems for piling and drilling applications. 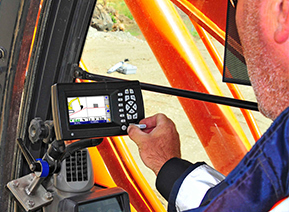 SITECH West is a total solutions provider offering access to the most current line of Trimble GPS machine control systems. Browse our online selection today, and get in touch for more information and assistance in choosing the products that make the most sense for your business. Contact us online today to speak with a live representative.